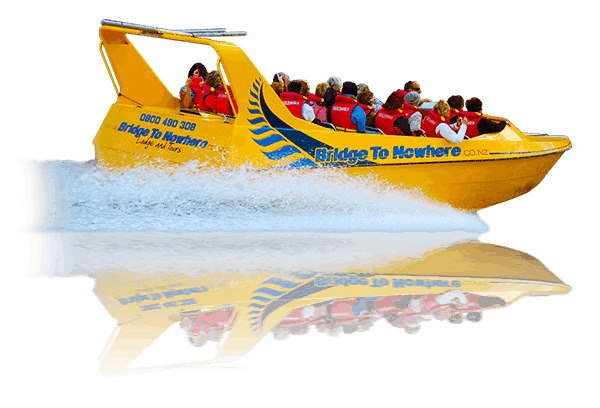 Combine the Bridge to Nowhere jet boat tour with Canoeing on the Whanganui River and a stay at the Bridge to Nowhere Lodge or Campground. 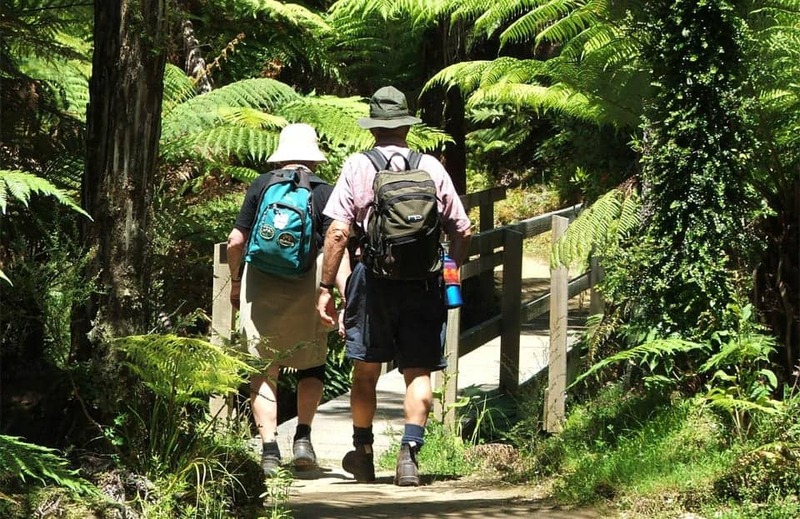 At “Bridge to Nowhere”and from hiking/tramping tracks through the Whanganui National Park including the Matemateaonga and Mangapura (Bridge to Nowhere) tracks. 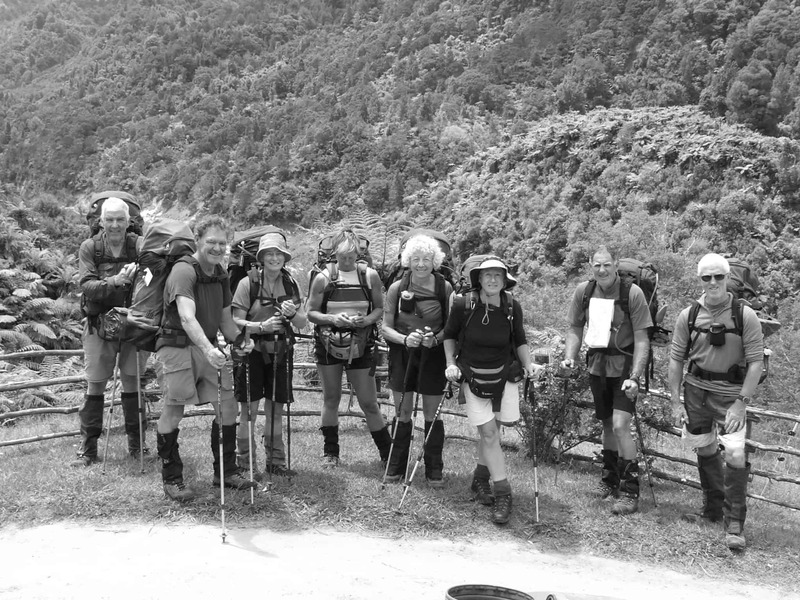 We cater for both small and large groups. 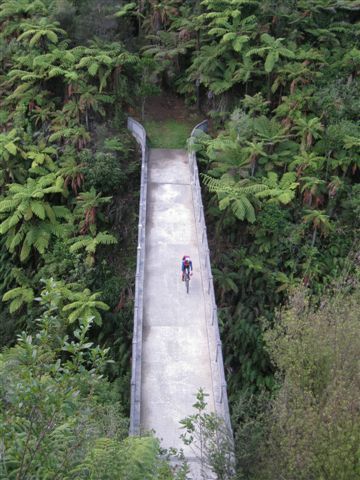 You may wish to stay at the Bridge to Nowhere Lodge at the start or end of your trip. 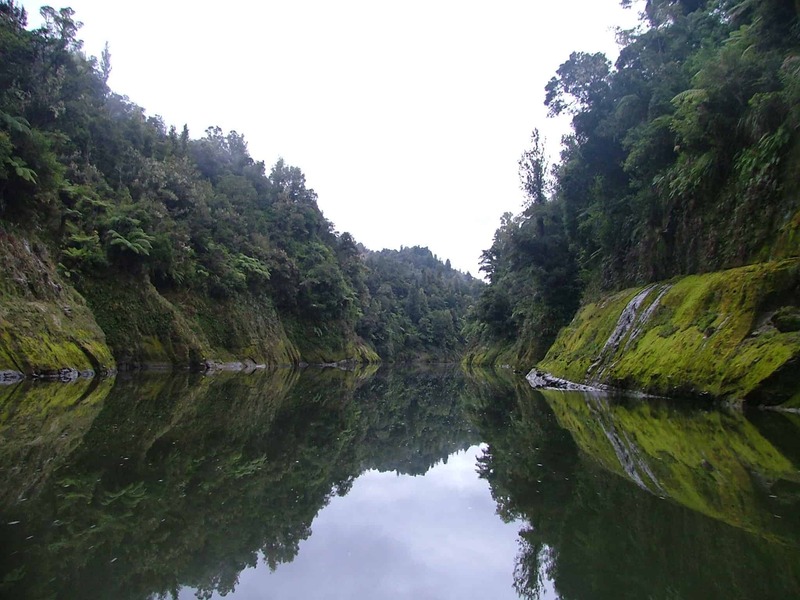 The Whanganui River winds its way from the mountains to Wanganui City by the Tasman Sea. It flows through countless hills and valleys. 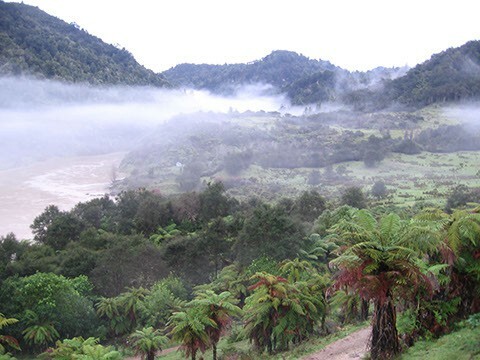 Lowland forest surrounds the river in its middle and lower reaches, forming the heart of the Whanganui National Park. The Bridge to Nowhere Lodge is a unique place. 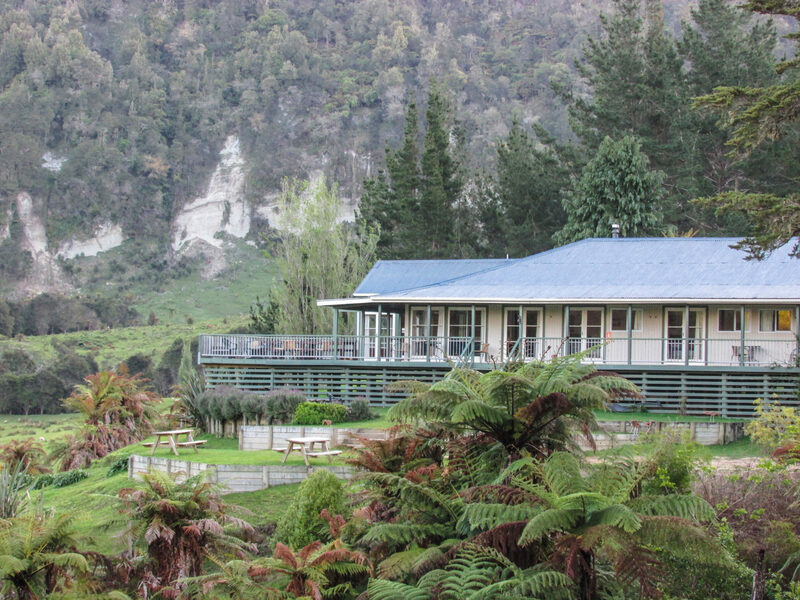 Located deep in the Whanganui National Park wilderness region, we are the only Whanganui River accommodation of this kind in the area. 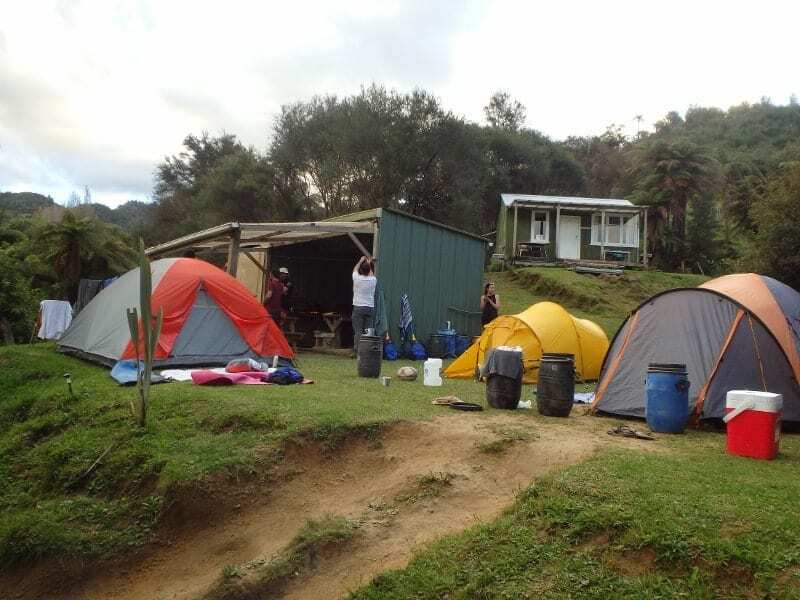 We are 9km or 1 1/2 hours paddling below the Mangapurua Landing where you probably stopped to walk into the Bridge to Nowhere. 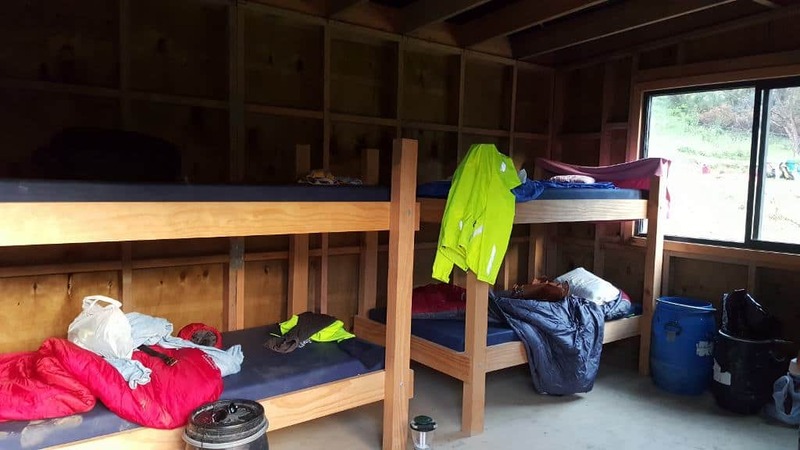 The campground is about 100 meters up stream from our Bridge to Nowhere Lodge on the same side of the river, so if you are canoeing you will see it first. 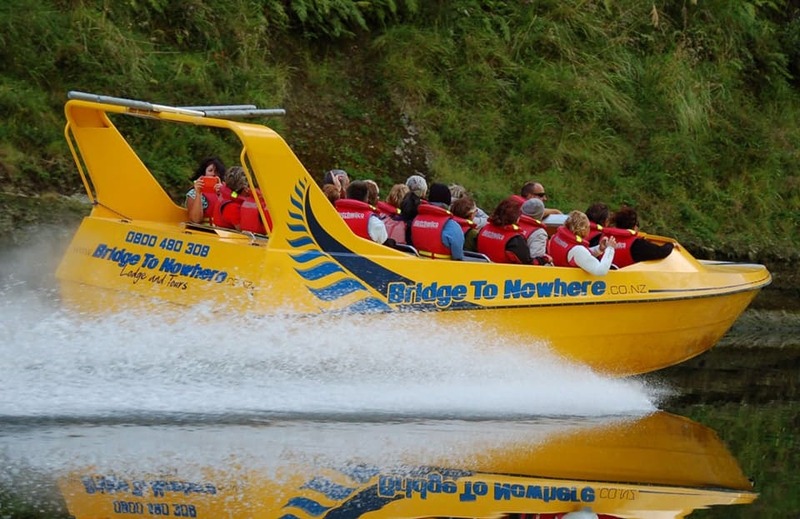 Contact Bridge to Nowhere for jet boat tours in Whanganui. 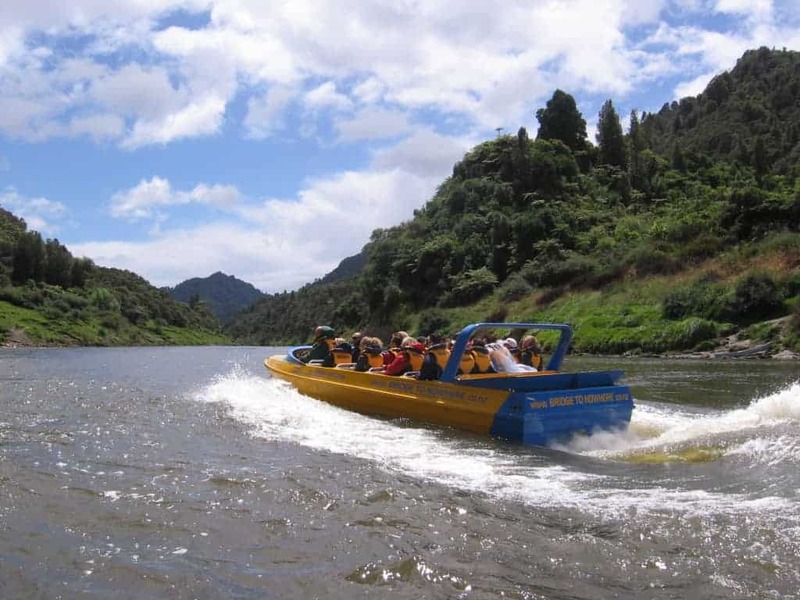 Visit us and explore jet boating adventures on the Whanganui river. 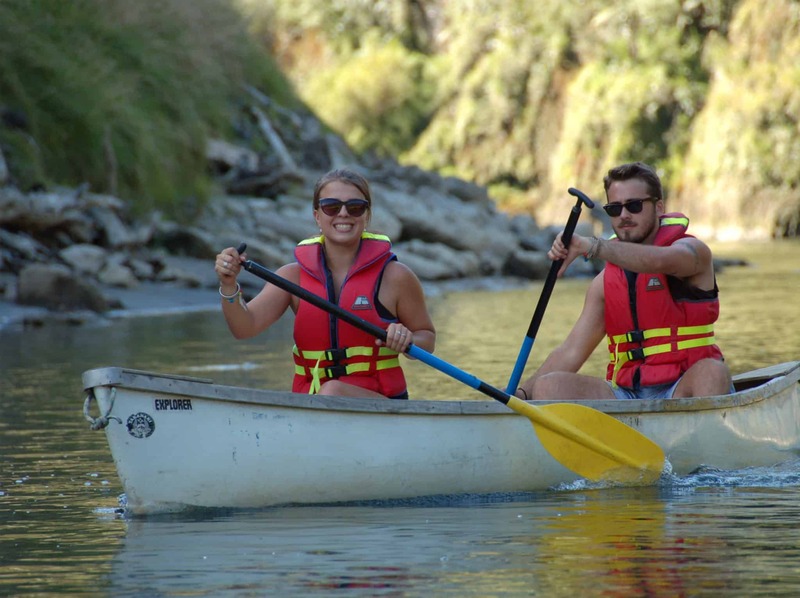 Travel 30km (1 hour) upstream into the middle reaches of the Whanganui River. Pristine native bush cloaks the banks and you will see deep gorges covered with ferns, caves, rapids and other unique and amazing scenery. 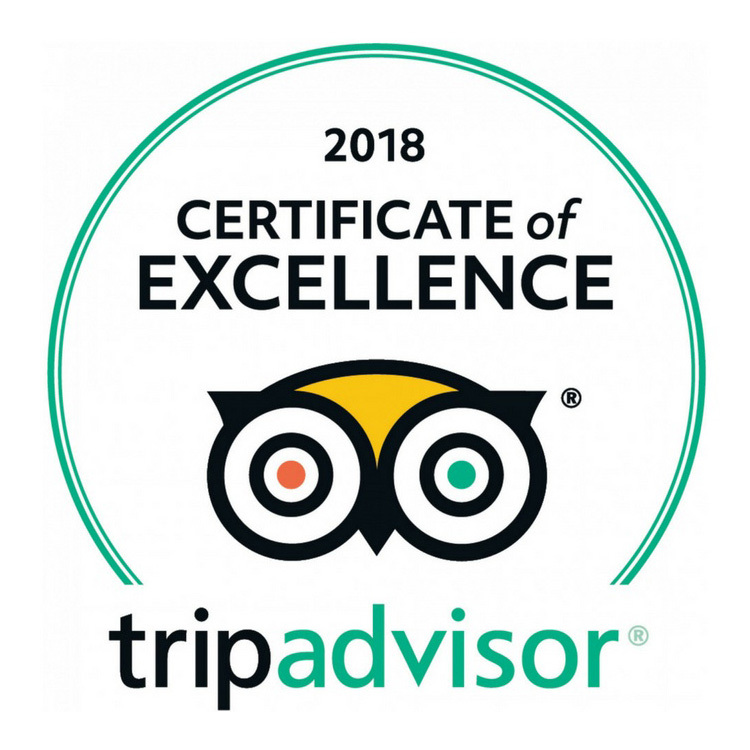 See the world famous Drop Scene, the Dress Circle and the ancient pegs used by the river boat crew to help them negotiate these waters over 100 years ago. 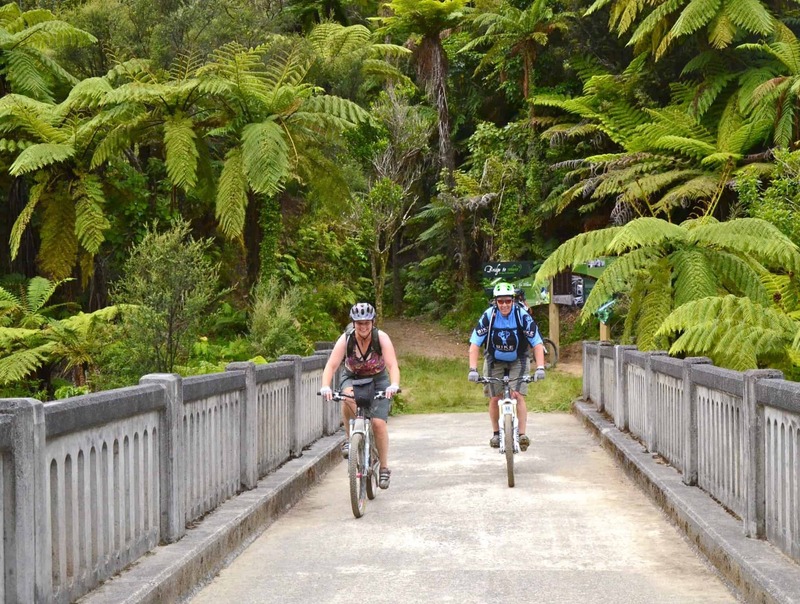 Continuing on deeper into this wilderness area you’ll arrive at the Mangapurua Landing. Your walk to the Bridge to Nowhere begins here. 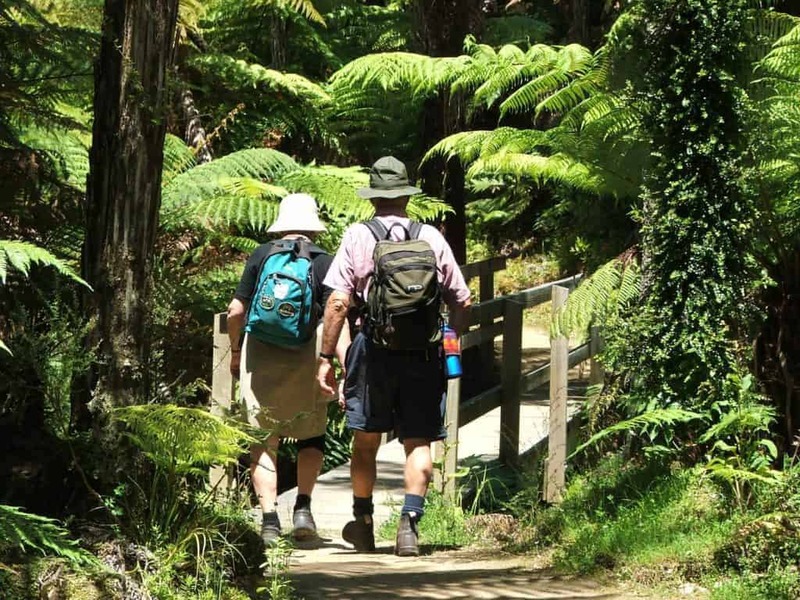 The easy walk follows an old road and takes approximately 40 minutes. Continue on through the bush until you arrive at the historic “Bridge to Nowhere” – gateway to the “Valley of Abandoned Dreams”. 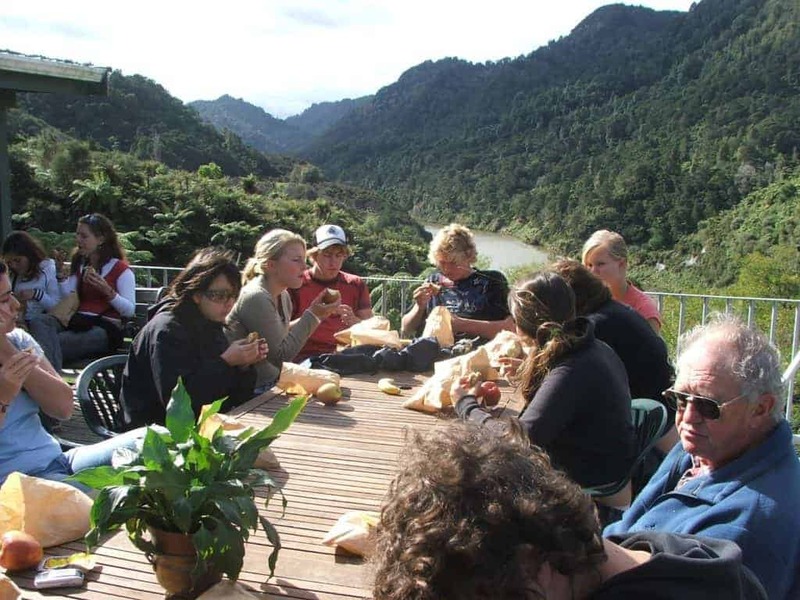 Bring a picnic lunch to have at the Bridge and enjoy tales fo the historic Mangapurua Valley and its pioneering people. 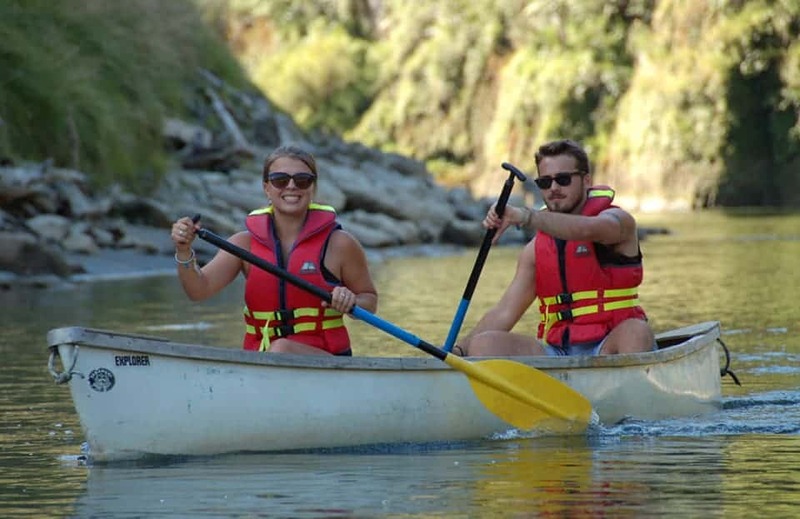 A return walk to the boat and trip down river to Pipiriki completes this unique experience. Tea, coffee, milo (hot chocolate), and biscuits which we have at the bridge. Please take all valuables with you. Get a group (minimum of 10) together and make a day of it! 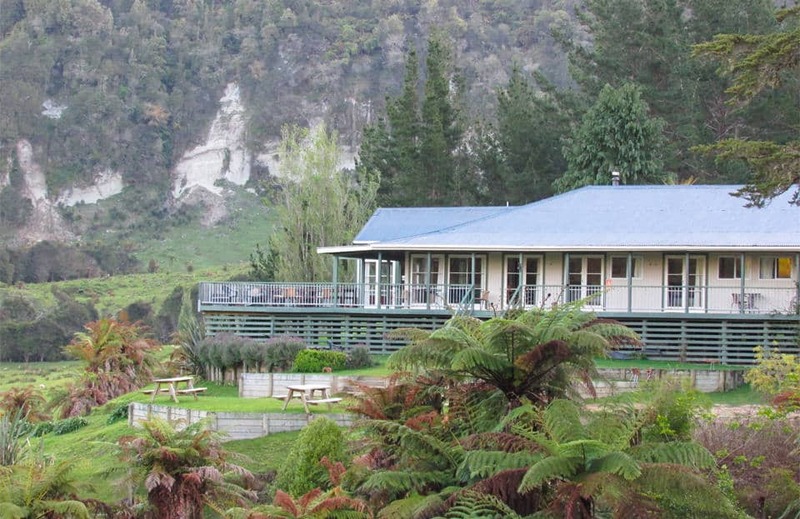 As an optional part of your Bridge to Nowhere adventure enjoy a delicious lunch at the Bridge to Nowhere Lodge. Stroll around our property, be amused by our animals or just sit on the balcony and watch the river float by. Lunch option – additional prices from $15.00 pp on top of tour price. 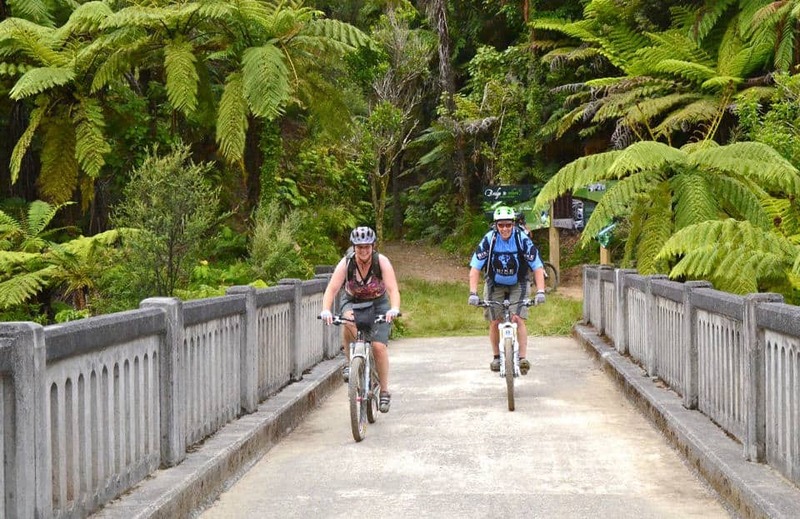 Mountain Biking from the "Mountains to Sea"